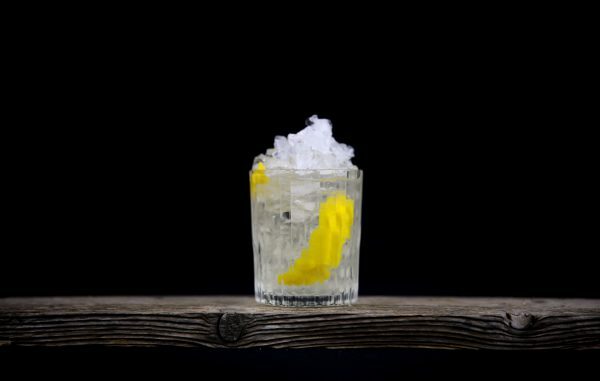 This elderflower gin smash is the perfect elderflower cocktail when the sun starts to warm us once again. 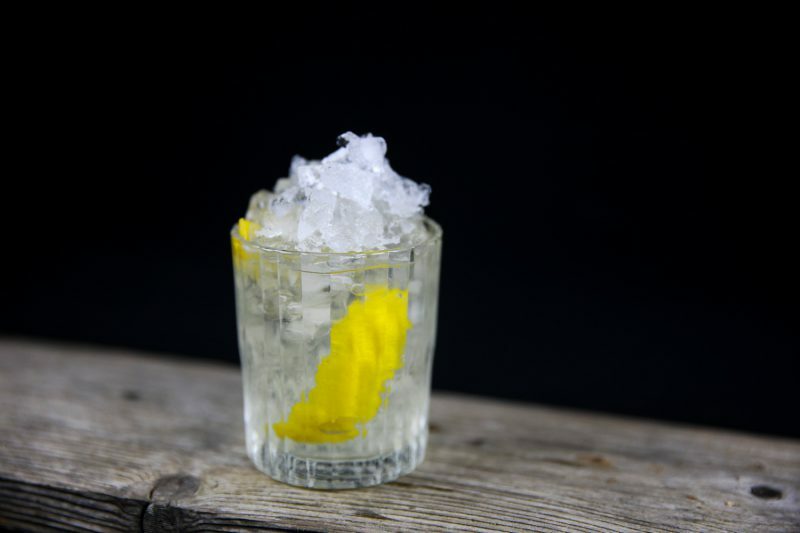 It combines gin, elderflower, lemon and vermouth in a great way, learn how to make it. This elderflower gin smash is an invention of my own. To me it’s a perfect drink to have once spring is here. Since spring is coming now in Sweden I thought it would be a perfect time to share it now. The drink is quite simple to make. 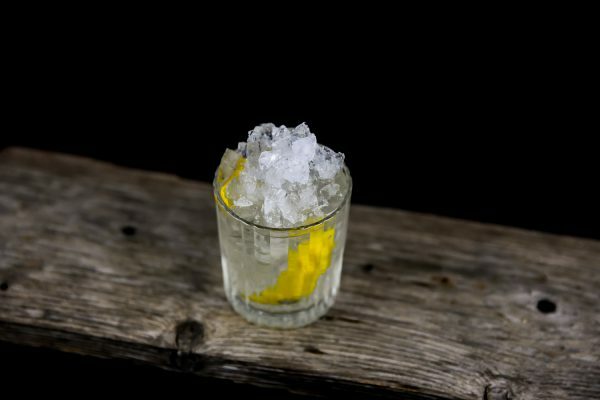 I use gin, elderflower lemonade, lemon and white vermouth. 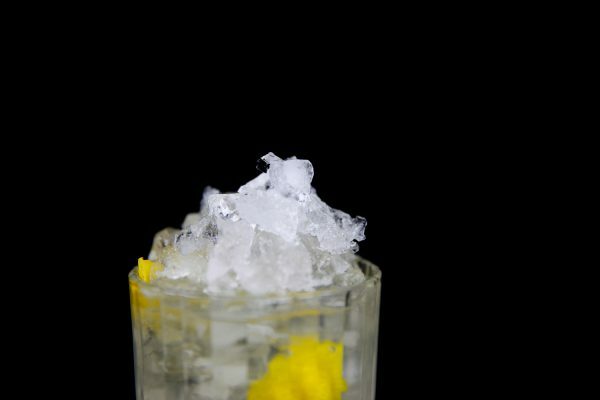 Add some extra lemon peel and lots of crushed ice and you’ve got yourself a great drink. Since I came up with it myself I also decided to name it myself. Elderflower gin smash sound like a good name to me. It sounds refreshing and it gives away two of the major ingredients and flavors in the name so I think it makes sense. In the recipe I use a Swedish organic elderflower fruit drink. It’s concentrated and if you want to drink it as it is you combine it with about four times as much water. I’m not sure how common this is outside Sweden. 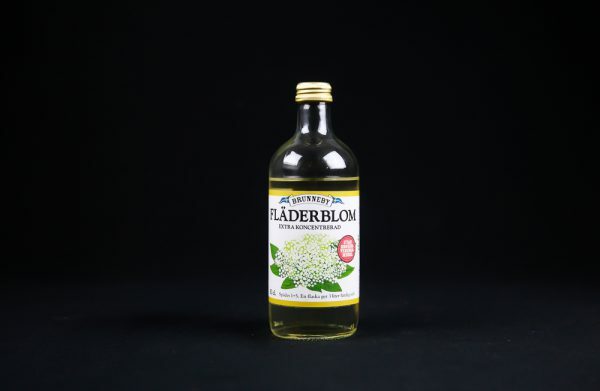 You can replace it with a Elderflower Cordial like this one or head to your nearest IKEA where they usually have it. Now let’s make this drink. Add gin, elderflower, lemon juice and vermouth to the shaker. Add a few pieces of ice and stir. Fill the glass half full with crushed ice. 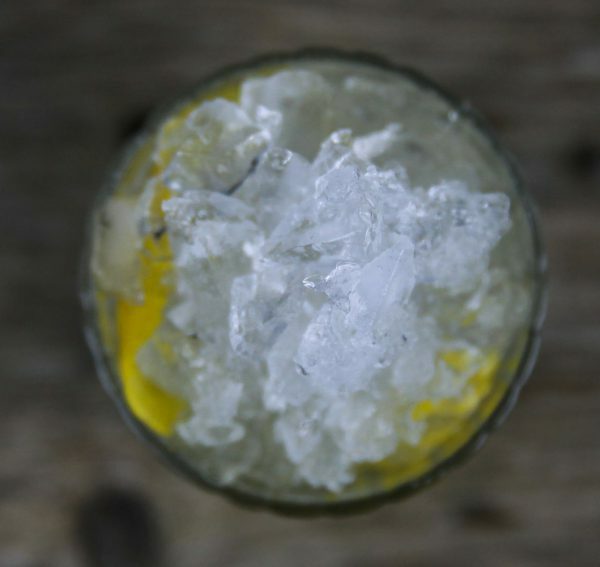 Squeeze the two pieces of lemon peel over the ice and then push them down into the ice. Add the drink until the glass is almost full. Top off with more crushed ice. Serve with a straw and sunshine.